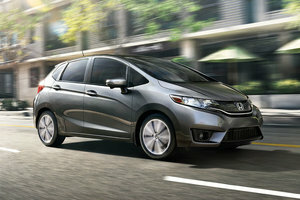 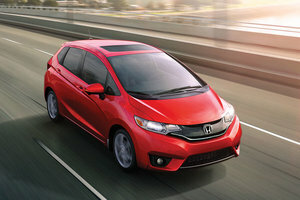 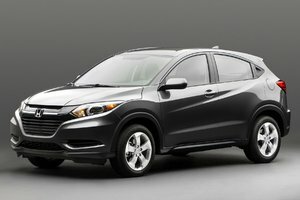 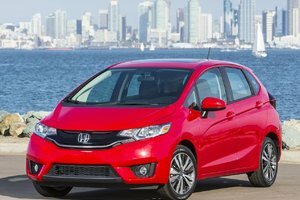 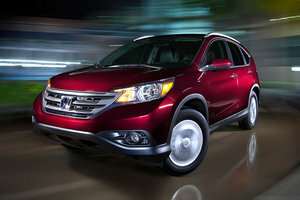 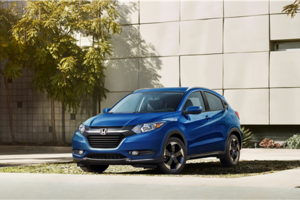 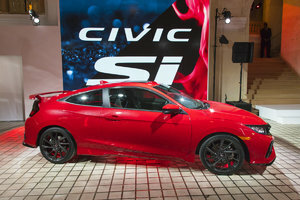 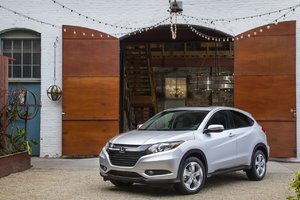 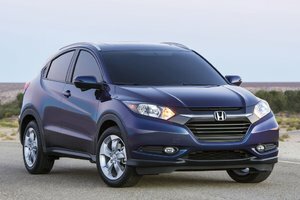 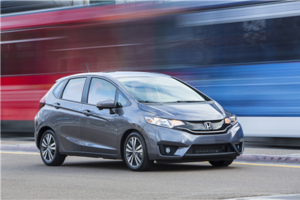 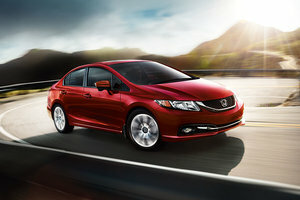 With the introduction of the smaller HR-V to the market, Honda strengthened their position in the crossover segment. 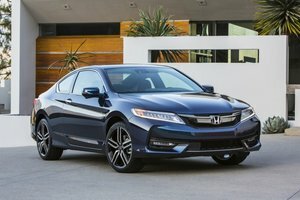 What do you get when you combine a reputation for quality, a bold new aesthetic language and the convenience of a crossover? 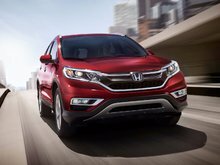 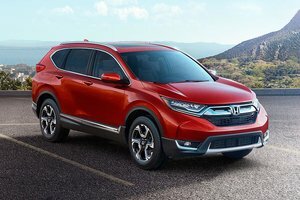 You get Honda’s upgraded 2016 CR-V, now available at Bathrust Honda, ready to face the competition and hopefully surpass it with a modern design inside and out. 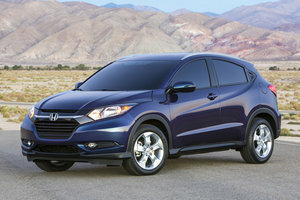 With the introduction of the smaller HR-V to the market, Honda strengthened their position in the crossover segment. 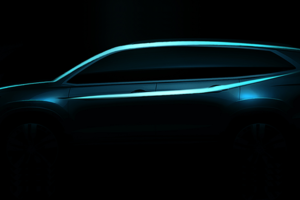 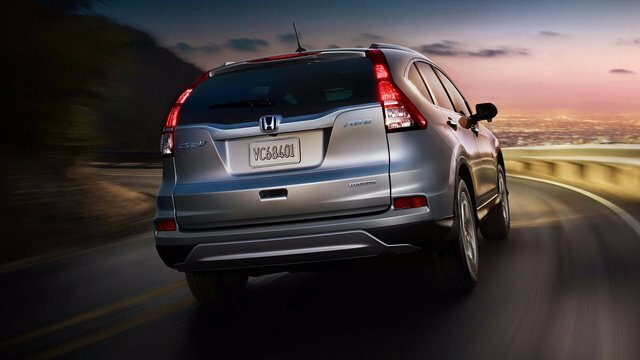 But they already knew a thing or two about utility, being the proud makers of the Honda CR-V for the past 20 years. 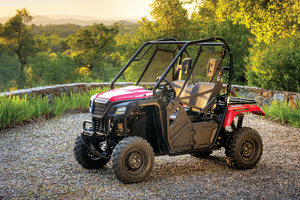 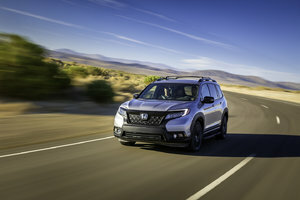 The model has enjoyed a comfortable presence in the segment, going from small capable SUV with rear-mounted spare wheel, gaining some volume to finally become a versatile family-oriented vehicle and one of the best alternatives to a minivan. 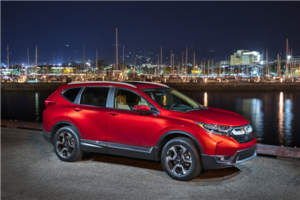 Following the launch of the maker’s new signature design, it was only fair for the CR-V not to be left behind and to get a few minor upgrades of its own. 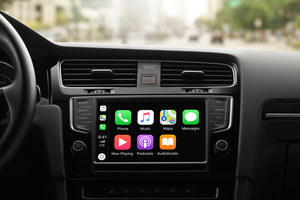 The changes are more noticeable on the inside where the dashboard has been highly modernized, now adopting a two-level console with two displays, one a more basic two-one screen that displays most of the driving data, and the other, the 7-inch touchscreen display that allows to navigate the infotainment and navigation systems. 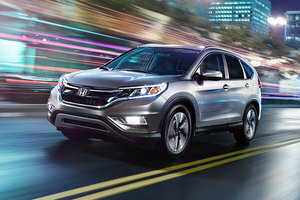 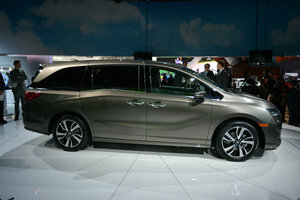 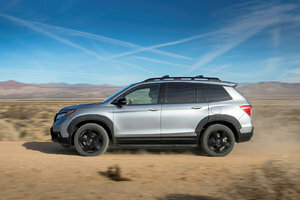 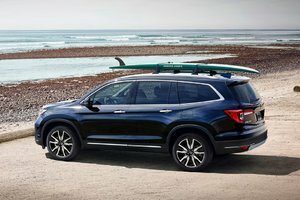 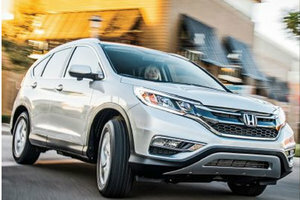 Among the features found throughout the five trim levels of the CR-V, you will find dual-zone climate control, the HondaLink infotainment system with enhanced smartphone compatibility, navigation, vocal commands, adaptive cruise control, multi-angle rearview camera, proximity key with push start button, steering wheel mounted controls, heated front seats and Bluetooth connectivity, among other things. 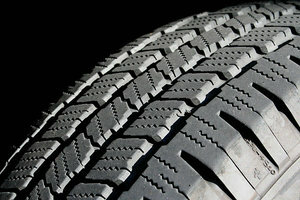 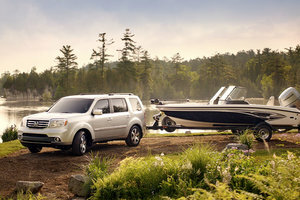 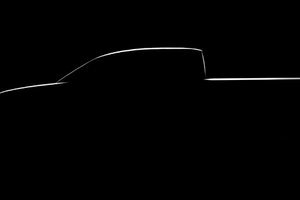 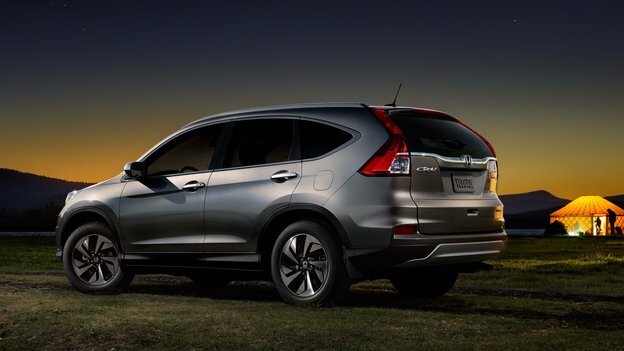 And to add to the convenience, the SUV can accommodate up to 2,007L of cargo behind the first row of seats. 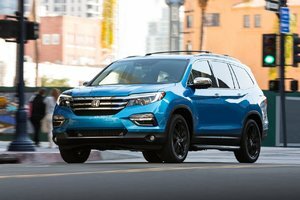 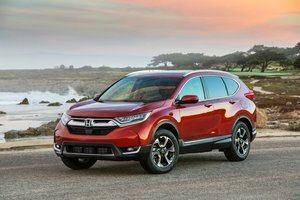 Available with standard all-wheel drive on most versions, the CR-V offers a single engine option, a 2.4L, 4-cylinder block producing 181lb-ft of torque and 185 hp. 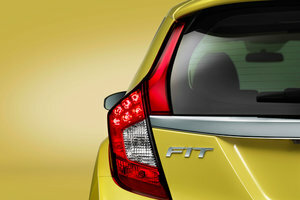 To make things even easier and improve the fuel economy of the vehicle, the engine is teamed with a CVT that helps keep the numbers low, averaging at 8.6L/100km. 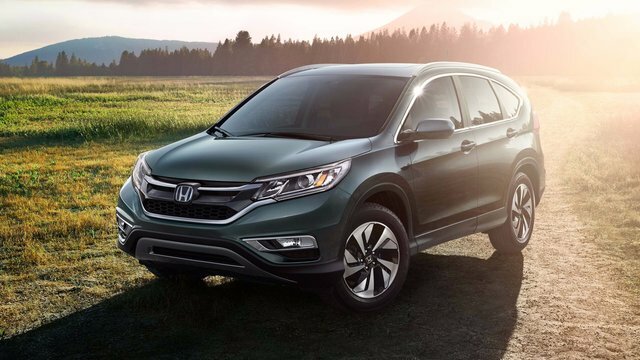 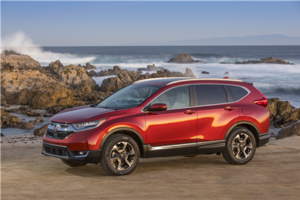 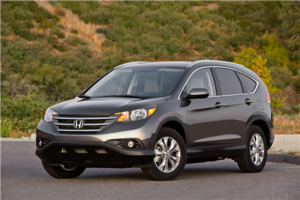 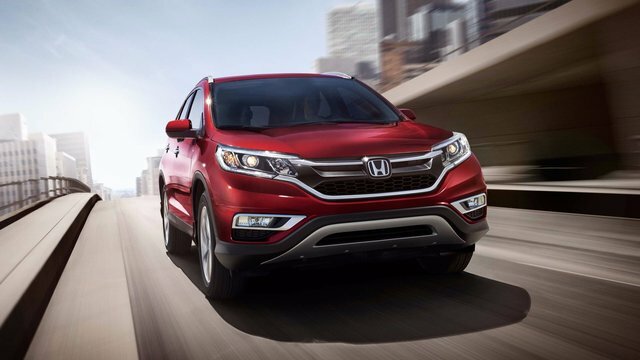 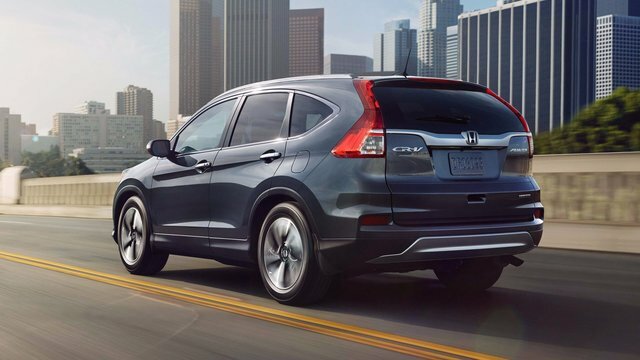 Named top safety pick + by the IIHS, the CR-V has shown great resilience to impacts. 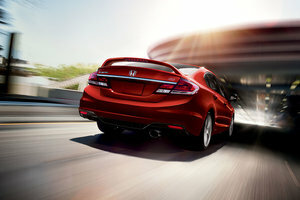 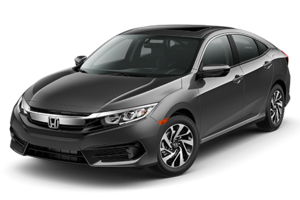 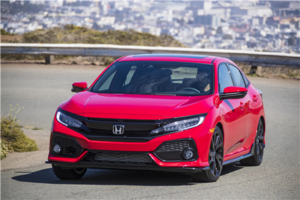 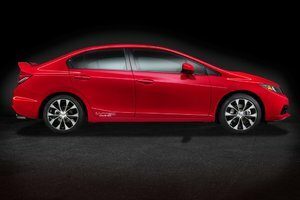 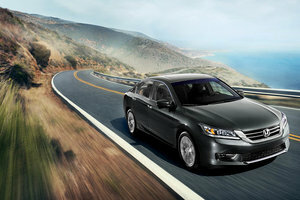 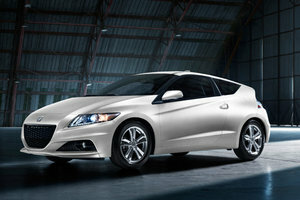 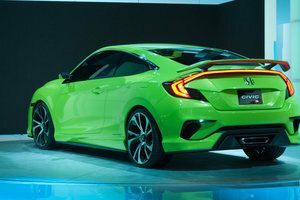 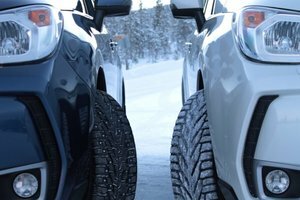 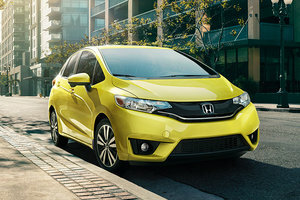 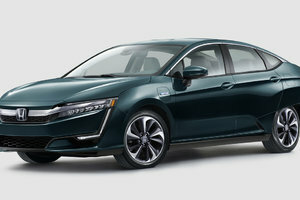 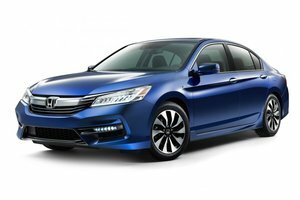 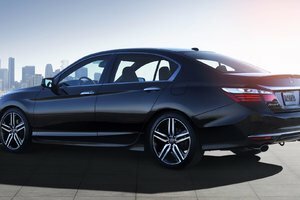 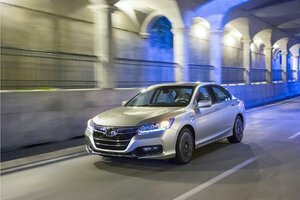 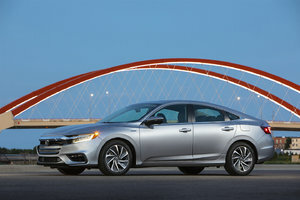 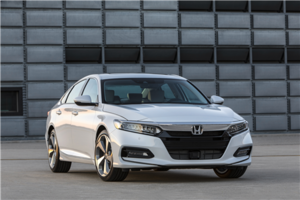 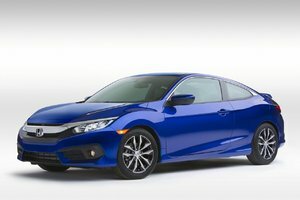 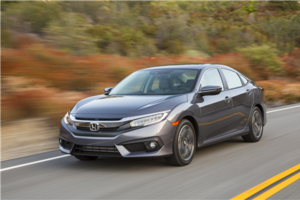 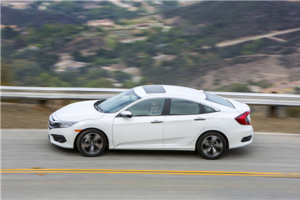 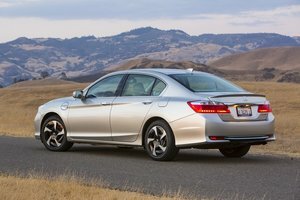 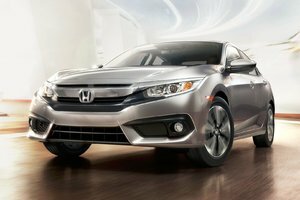 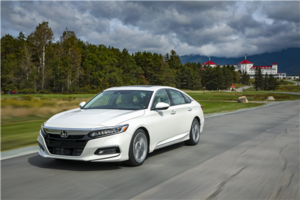 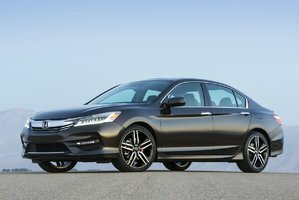 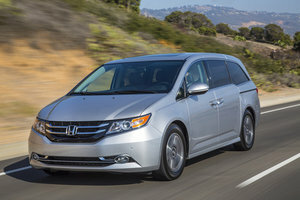 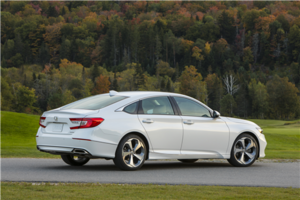 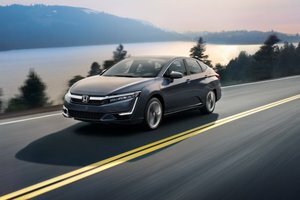 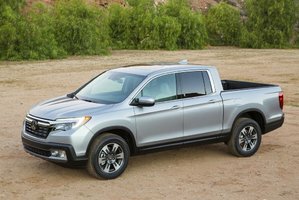 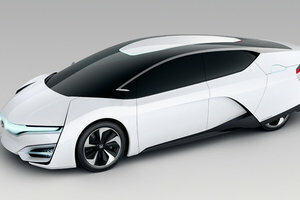 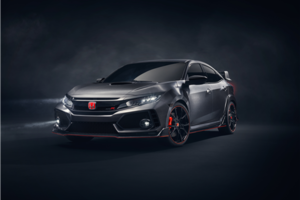 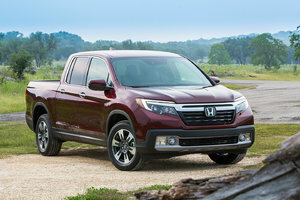 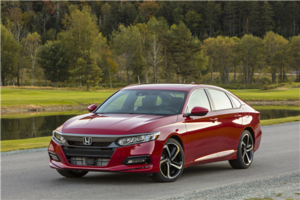 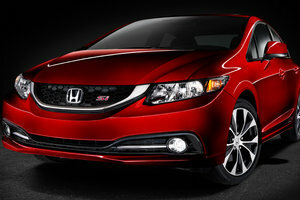 But to avoid any impact at all, which is always preferable, it comes with a few standard and option active safety technologies such as brake assist, collision mitigation braking system, forward collision warning, vehicle stability assist, Honda LaneWatch and lane departure warning. 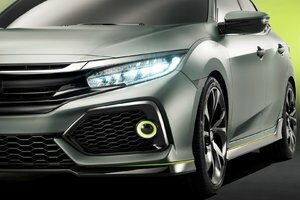 Curious to learn more? 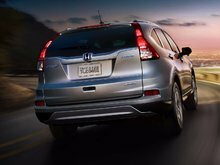 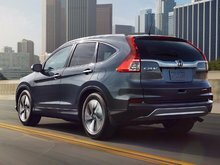 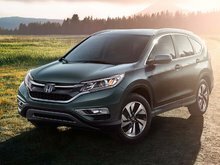 Our team is ready to show you around the 2016 Honda CR-V. You will like the quality and the reliability of a brand that needs no more introductions.